With beautiful graphics, an enormous range of games, friendly chat moderators, and great ongoing promotions, William Hill Bingo is incredibly popular with the thriving online Bingo market. William Hill offers global players social interaction and a choice of games and extras they demand. 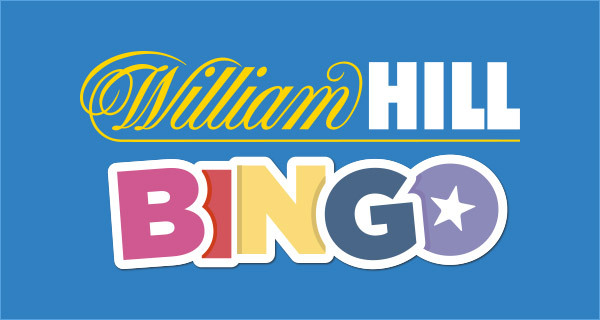 The William Hill Bingo site is easy to navigate and entertaining, and new members are eligible for a generous Welcome Bonus in addition to access to the Arrivals Lounge, offering free Bingo games, for their first eight days. The fun never stops at William Hill Bingo.